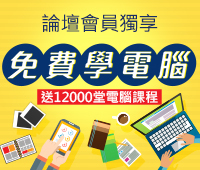 講師專欄 - 巨匠電腦 - 學習論壇 - Powered by Discuz! Gerry老師分享 - 元宵節賀圖 - 超美的! GMT+8, 2019-4-19 13:00, Processed in 0.024362 second(s), 4 queries.